Artisans of Leisure founder and CEO Ashley Isaacs Ganz has spent the past few summers touring in the Mediterranean region, including Greece and Turkey. Here are a few of her favorite places and experiences. 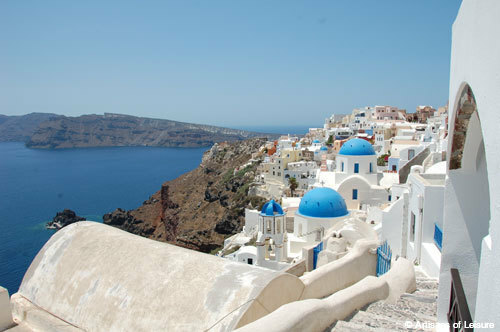 Q: What if travelers don’t have time to visit the Greek Islands? 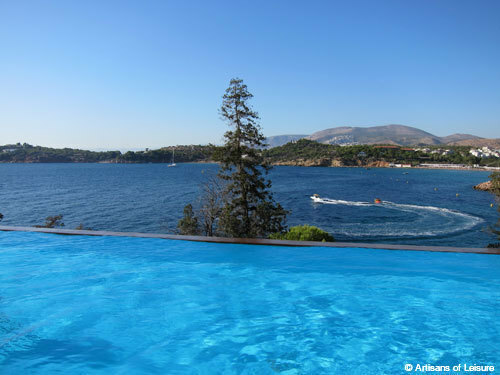 There are great luxury resorts just outside of Athens–these properties are ideal for families who want a proper resort experience and to do cultural touring in Athens. Q: What are some of your favorite experiences in Athens? I love the museums, especially the Acropolis Museum and Benaki Museum. I also really like to walk through the ruins of the Agora. 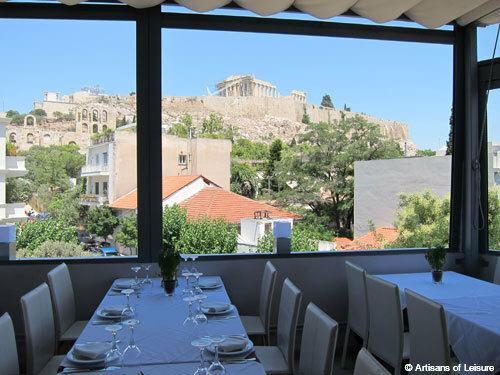 And it’s always memorable to dine with the Acropolis as a backdrop. Q: What do you like to buy in Greece? 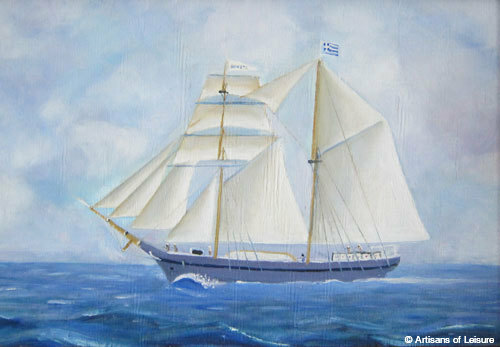 I love browsing antiques shops in Athens to find old paintings, especially of boats, which are a staple of Greek folk art. Paintings of water scenes appear everywhere, from local tavernas to luxury hotels. 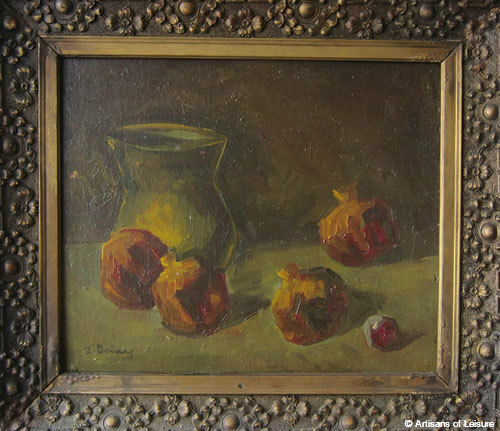 I also really like buying pomegranate objects and antique paintings featuring pomegranates. 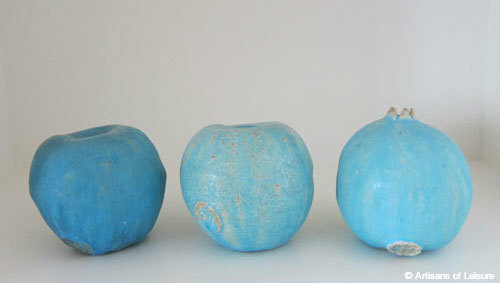 The fruit symbolizes abundance and fertility, and pomegranate imagery is found throughout the region. Q: What do you like to buy in Turkey? Where to begin! Istanbul is a shopper’s dream. 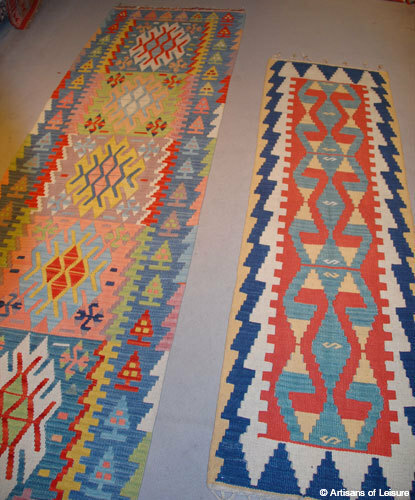 Markets and upscale boutiques overflow with beautiful local products such as clothing, kilims, glassware, art, jewelry, textiles and tilework. Q: What’s one of your favorite lesser-visited locations in Greece? 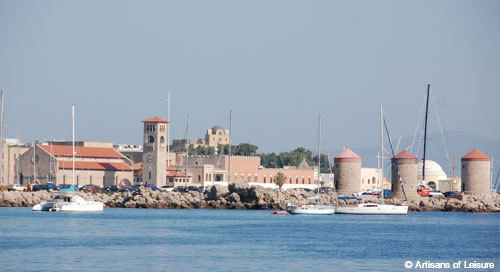 The island of Rhodes is extremely worthwhile–it’s one of my favorite places in Greece for cultural touring. 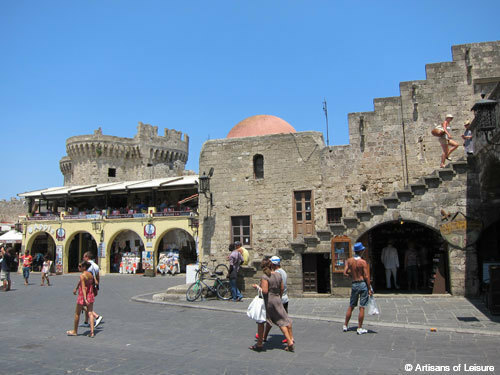 The main city, also called Rhodes, has a wonderful Old Town filled with Venetian and Ottoman architecture, an old Jewish quarter, and a cosmopolitan feel among its courtyard cafes and small shops. Other highlights of Rhodes are interesting ruins, great beaches and the picturesque whitewashed town of Lindos. Q: There are so many ruins in this region. What’s the one must-see archaeological site? 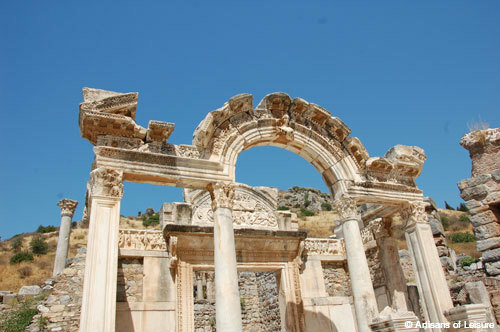 The ruins at Ephesus in Turkey are spectacular. Q: What’s your favorite hotel in the region? 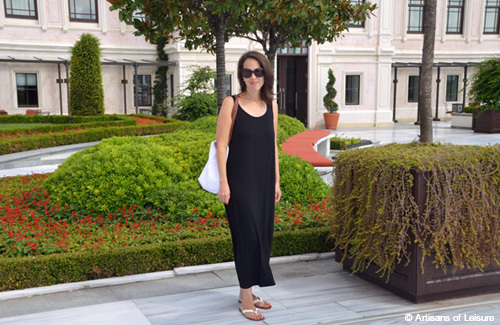 I love the Four Seasons Hotel Istanbul at the Bosphorus–especially in the summer. 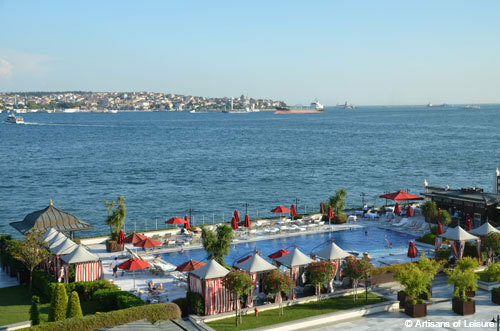 It’s a true resort and a great place to relax by the pool or enjoy a meal while watching life go by on the Bosphorus. Q: What’s a fun, hands-on activity for kids? 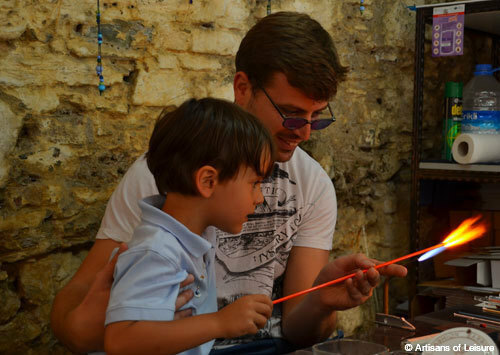 A glass-blowing lesson to learn to make an eye-shaped glass amulet, a popular symbol throughout Greece and Turkey that is believed to ward off evil. 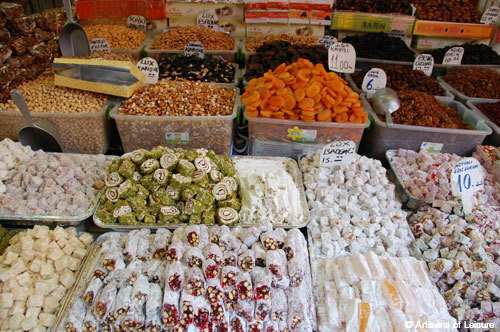 Q: Do you have a favorite market in Istanbul? The Spice Bazaar is one of the best markets anywhere. It’s a highlight for photographers and anyone who wants to see where locals find the best spices, the freshest produce and the best quality Turkish delight. 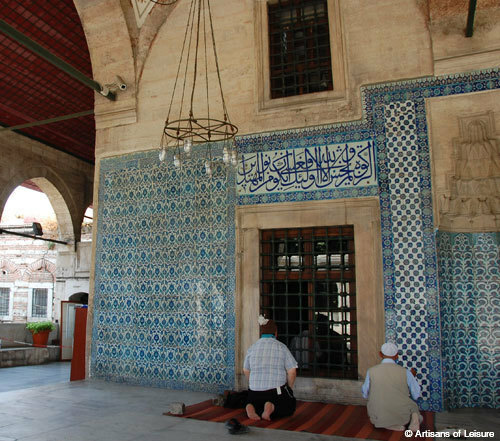 While there, I also like to visit the Rustem Pasha Mosque to see the gorgeous tiles. Q: Where do you recommend experiencing a Turkish hammam (bath)? 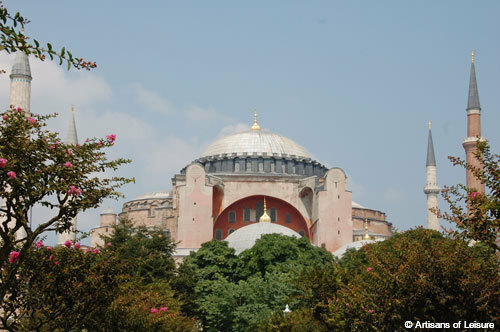 The hotels offer great hammam experiences, but for a special experience, I recommend the historic Hurrem Sultan Hamami at Ayasofya in Istanbul. Q: What are some of your most memorable meals? 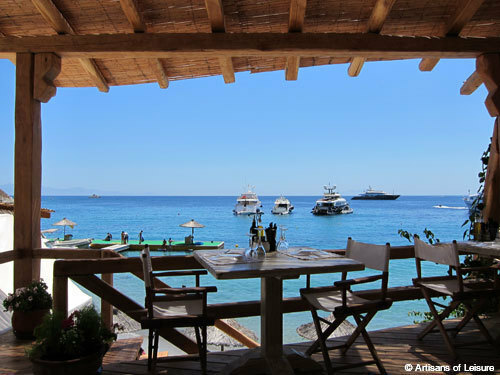 Long, beachside lunches anywhere in the Greek Islands are a highlight of summers in Greece. Crete, in particular, has delicious fresh seafood, Greek salads with rusk bread, grilled halloumi cheese, marinated vegetables, and zucchini fritters. 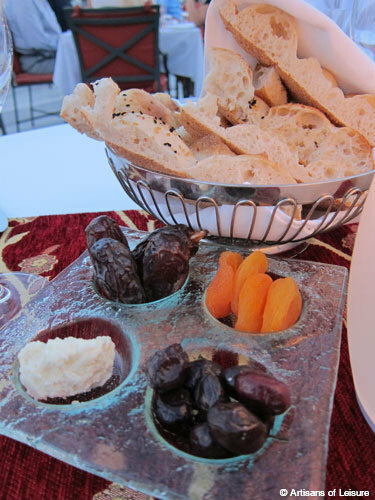 In Turkey, I’ve never had a bad meal, but I always love having dinner at the Four Seasons Bosphorus during Ramadan, when the city’s affluent come out for the nightly break-the-fast meal. It’s an enormous buffet (prepared by one of the city’s best chefs) that features rich vegetable dishes and a variety of Turkish sweets, among other things. 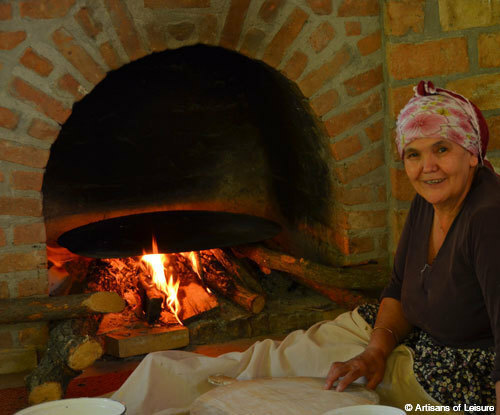 I also have had memorable meals near Ephesus at restaurants where the incredibly fresh and varied produce is grown on site and the bread is brought out of the ovens as you dine. 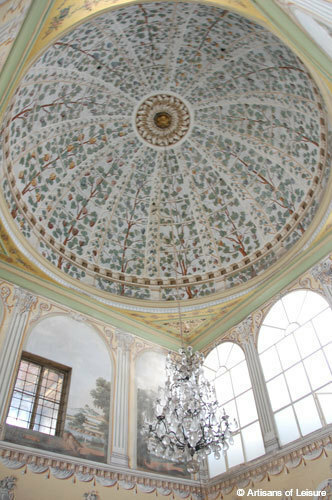 Q: Istanbul has so many palaces. What are your favorites? 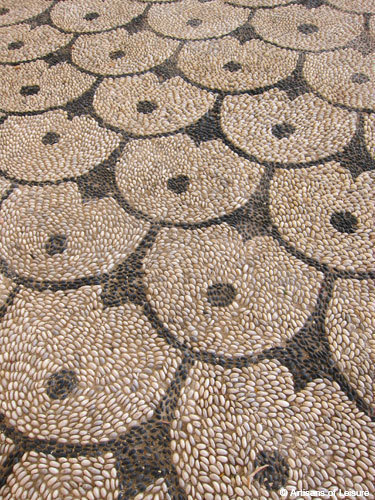 Topkapi Palace is a must, especially the tilework in the harem. 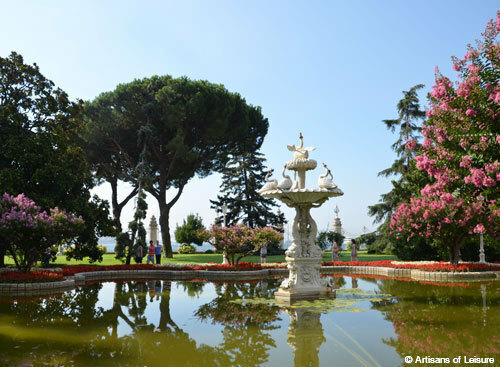 I also love Dolmabahce Palace and its beautiful surrounding gardens. 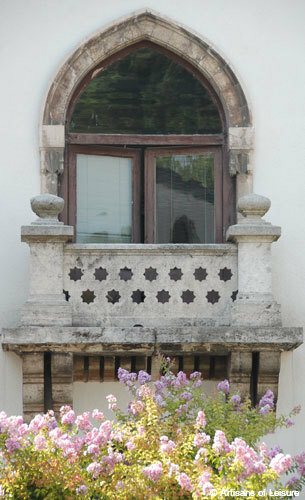 Q: Many travelers are surprised to discover that Istanbul has a thriving contemporary art and design scene. What are your favorite spots for catching up on the latest? 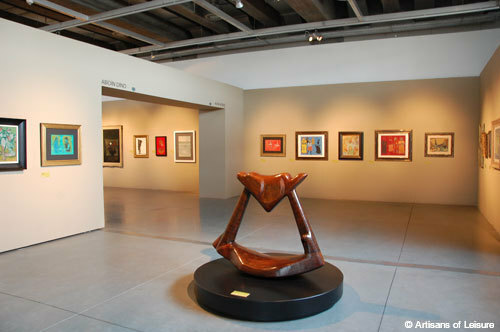 Istanbul Modern and santralistanbul are two of the best museums for seeing interesting contemporary art. I also love exploring Istanbul’s sophisticated design districts, fashionable restaurants, and smaller museums. 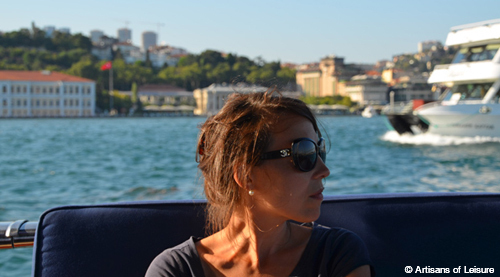 Q: What’s a quintessential Istanbul experience that really captures the atmosphere of the city? 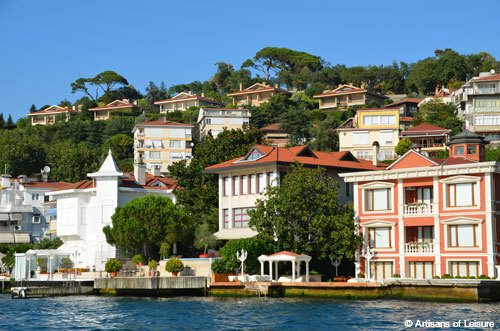 A private boat ride on the Bosphorus to see the beautiful homes, waterside villages, and the gorgeous skyline. Visit our website to see our recommended itineraries for Greece, Turkey and other Mediterranean destinations, including Italy and Sicily, Israel and Spain. 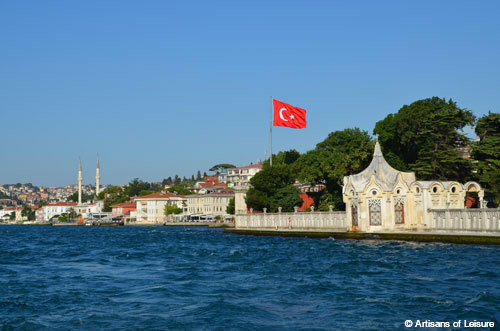 Click here to view travel slideshows of Greece & Turkey.